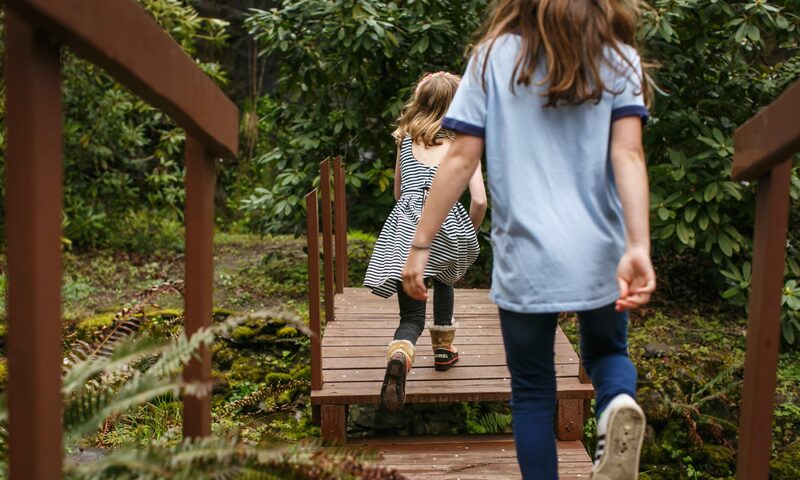 It’s official – Spring is finally here and not a moment too soon! Much as the snow was beautiful and such a novelty we were getting a bit tired of it. 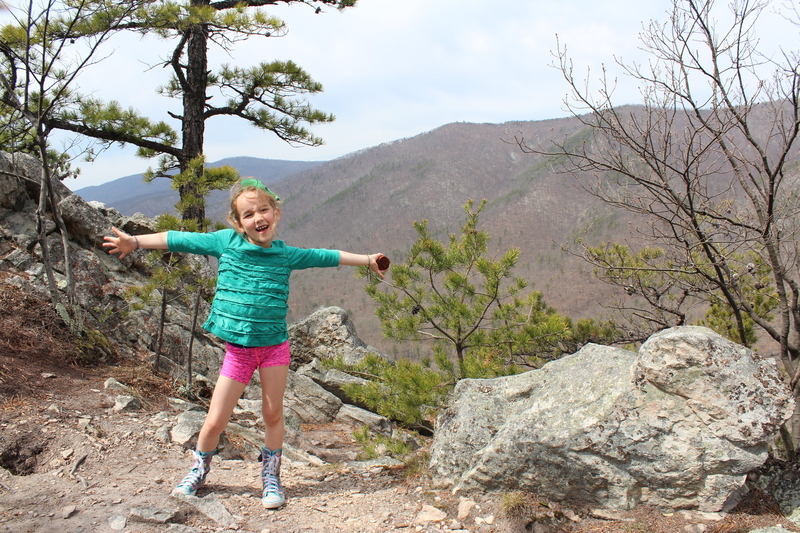 Edie’s words on our last snow day – even though it meant a day off school – were “I’m sick of snow!” Those 5:30am automated phone calls from roboto lady saying “Winchester Public schools are closed today” were getting a bit old too. Thirty degrees today and we are still a couple of months off summer! 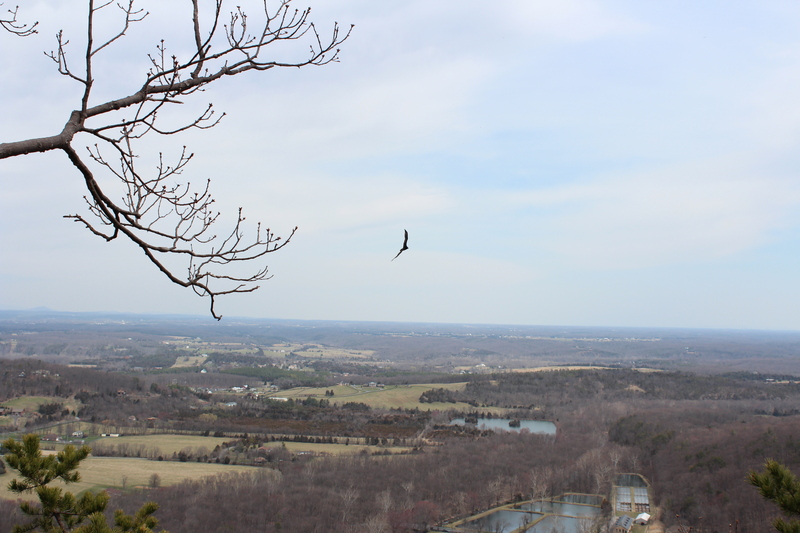 Our first taste of a change in the weather came on our way home from Spring break in St Michaels. 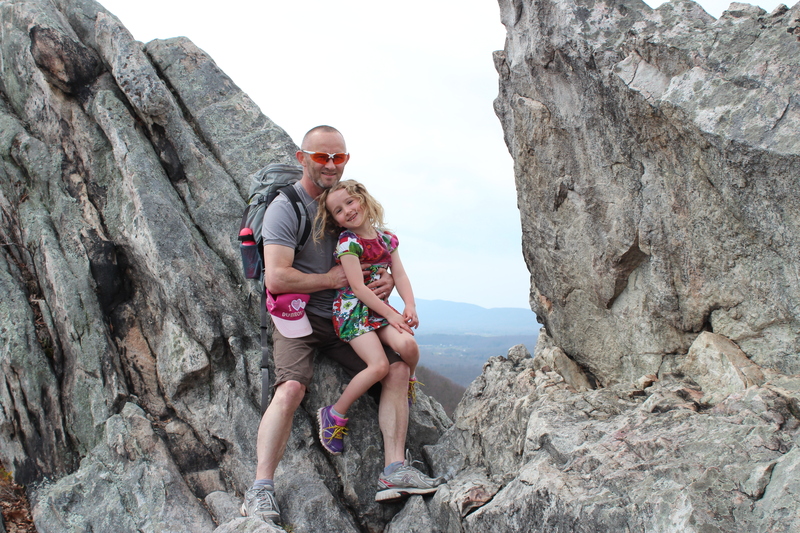 We took a detour to Great Falls National Park, not far from DC. 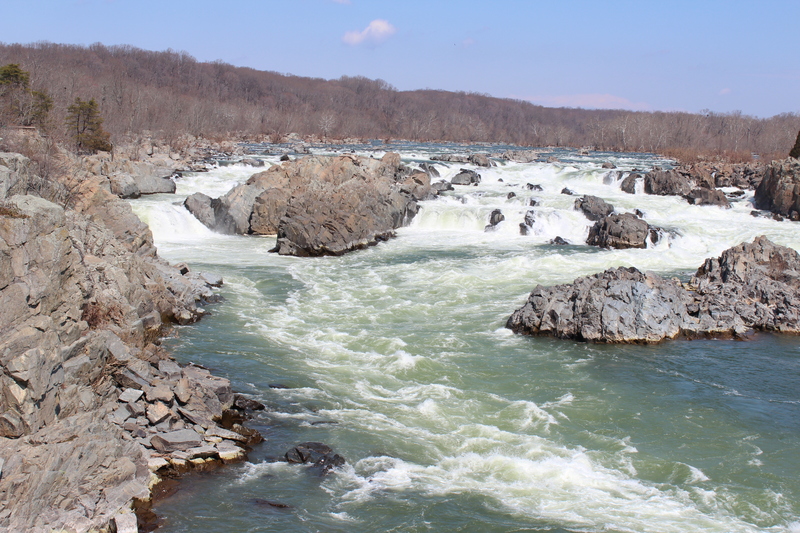 The sky was blue, the sun was bright and we were treated to the amazing spectacle of the Potomac River building up speed and forcing its way over a series of steep, jagged rocks and then on through a narrow gorge. 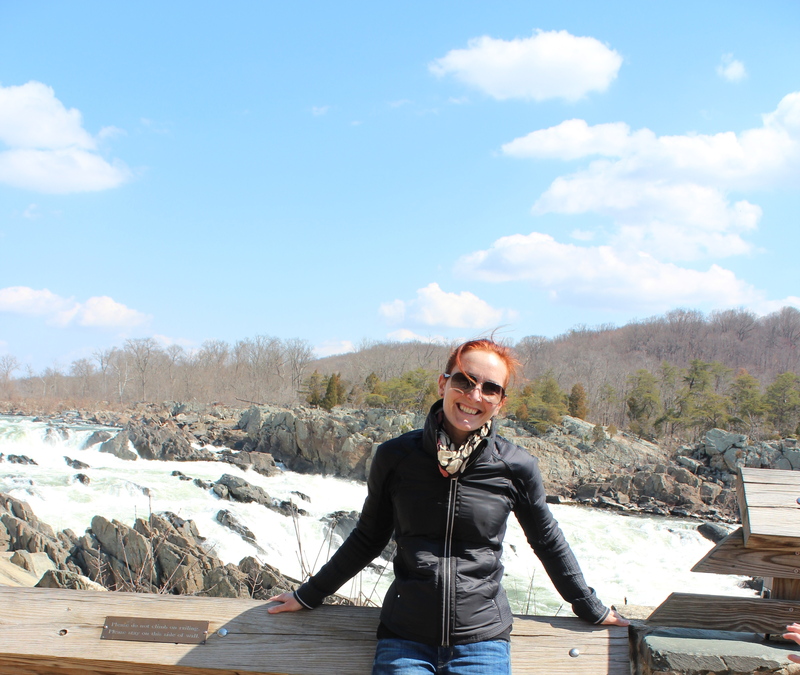 Great Falls – pretty darn great! Ok – so I’ve still got my jacket on but it came off soon after. 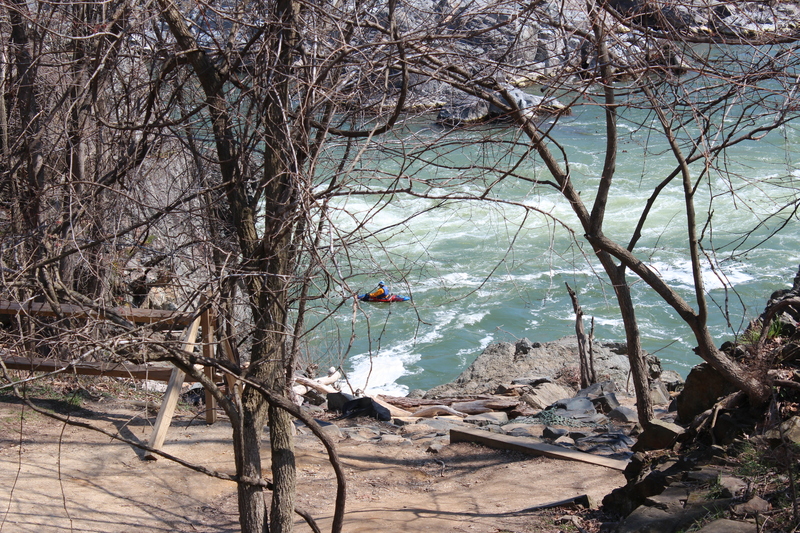 Even got to see a kayaker tackling the rapids. 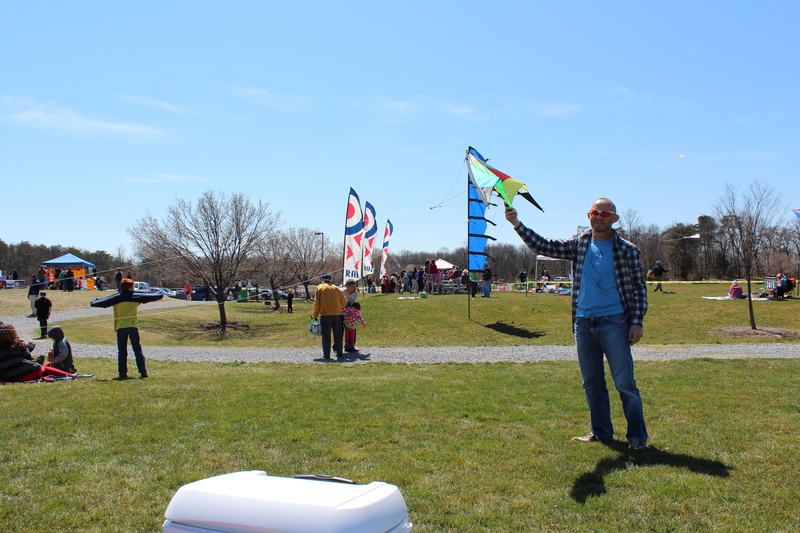 Edie looking quite the professional kite handler. 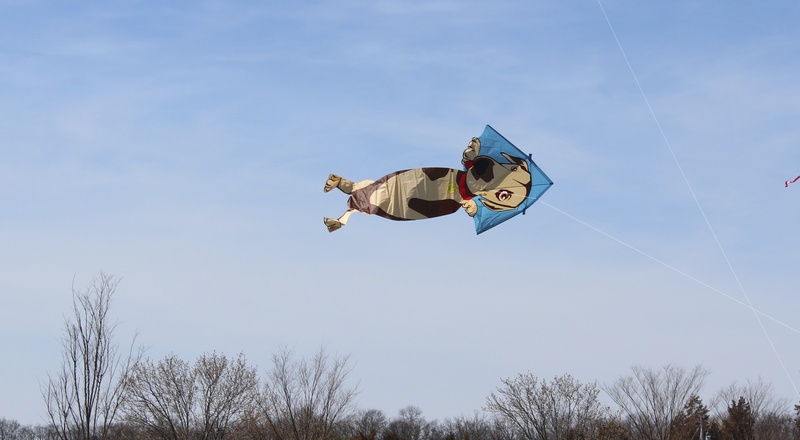 This dog kite was one of my favourites. 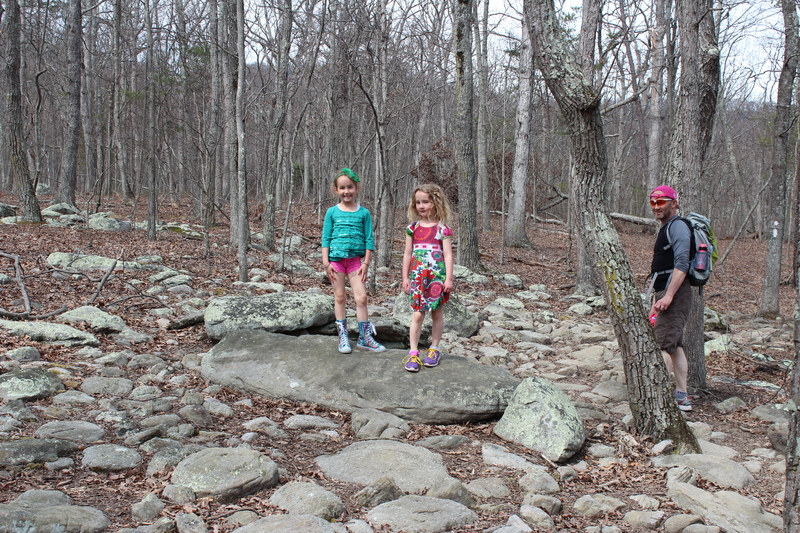 On Sunday we hiked (that’s what you call tramping in these parts) up to Buzzard Rock. Both girls coped really well with the climb and we were treated to spectacular views. Note the very practical tramping gear. One must stay fashionable whilst out in the woods. 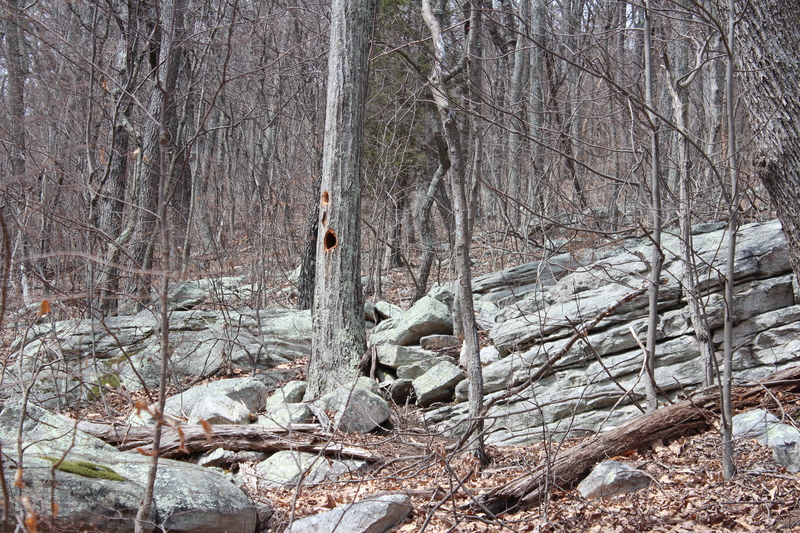 Woody Woodpecker was in the woods on Sunday too. 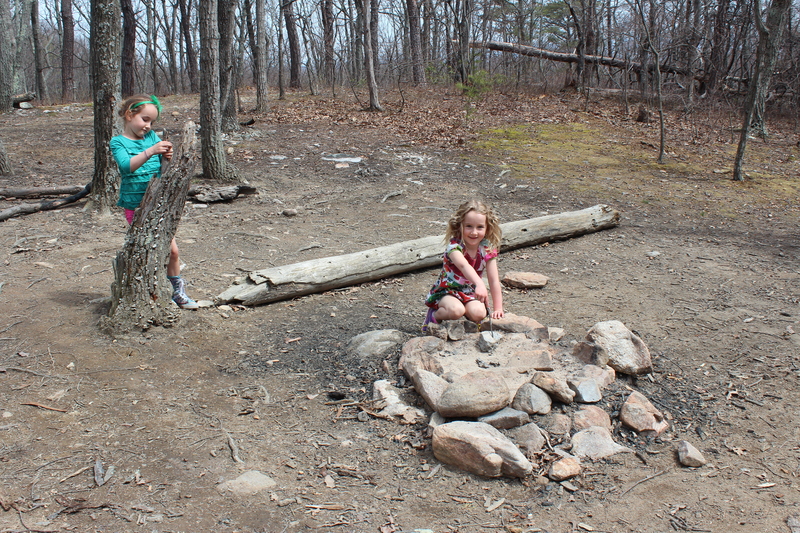 Checking out Yogi Bear’s campsite. 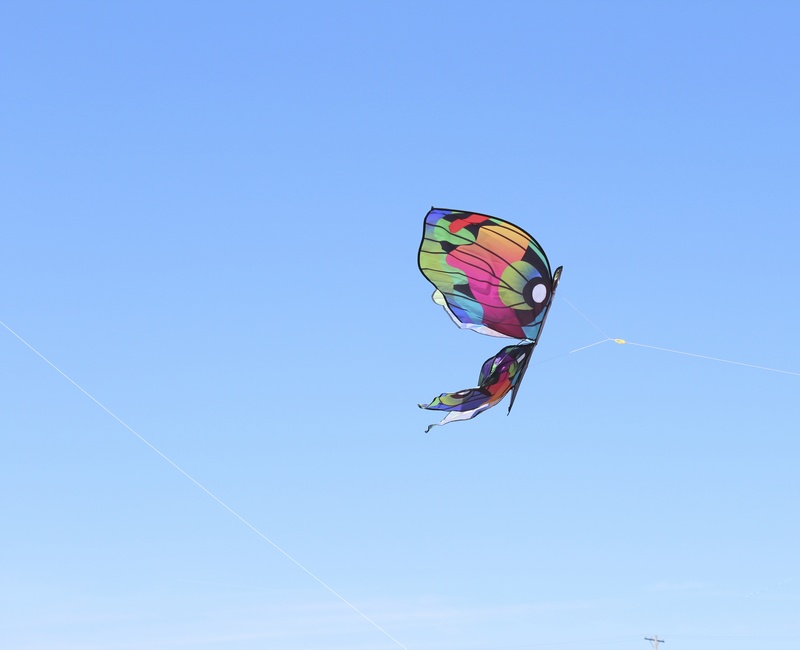 What a great time and even more when, at last, you can enjoy such a nice weather. 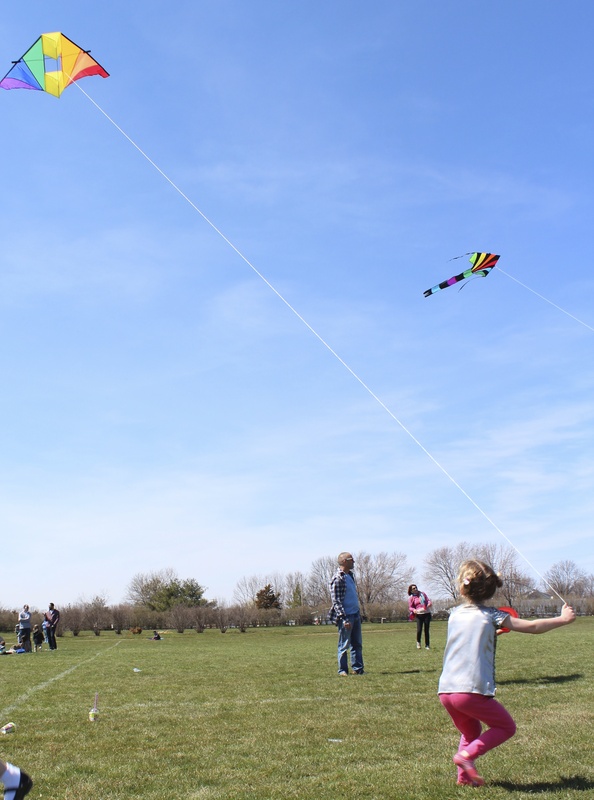 We just started feeling spring time weather this past weekend. Keep having fun!